Hi Stamping Friends! today we are making a gorgeous fall card with gold heat embossing! I love heat embossing – its kinda stamping magic! Can you see the gold twinkle in the thread? LOVE IT! Clear Blocks are on sale! 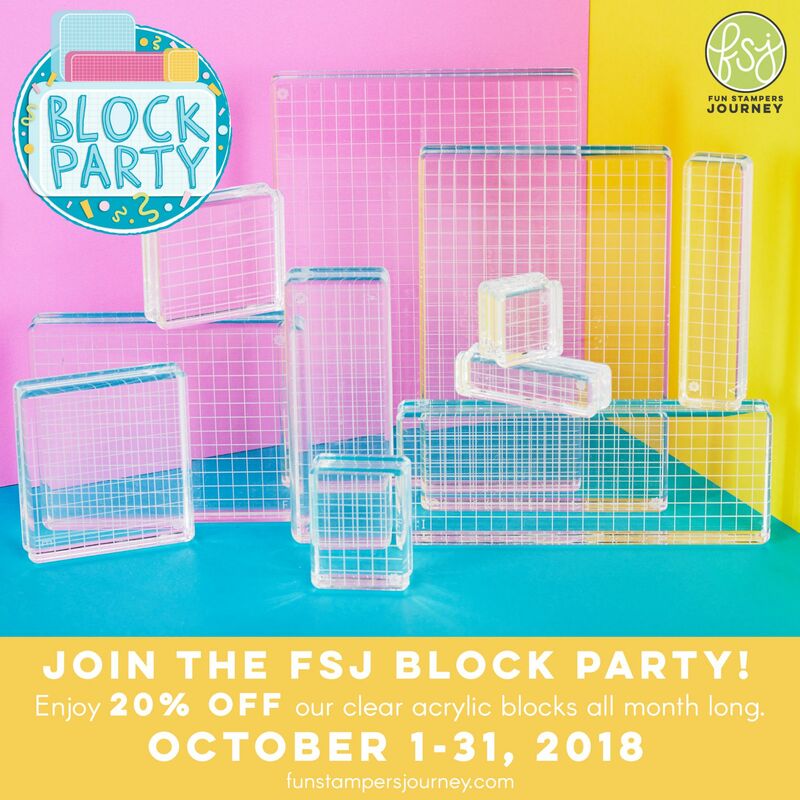 FSJ had the best blocks in the industry and this is the FIRST time they’ve EVER put them on sale! you can also shop for blocks in my store. Here are the Links today’s products you can purchase in my store. 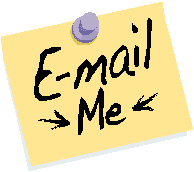 Click the image to shop.